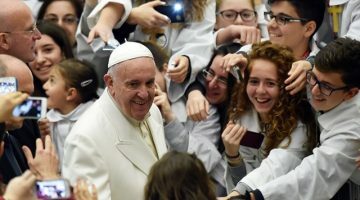 Pope Francis on Wednesday celebrated the Feast of St. Joseph pointing out that he is a model for all fathers and educators. Speaking to the crowds gathered in St. Peter’s Square for the General Audience, the Pope’s catechesis focused on three aspects pertaining to the life and mission of St Joseph: as the “guardian” of the Holy Family; as the teacher and educator of the young Jesus; and as a guide who helped Jesus respond to the working of the Holy Spirit. And speaking off the cuff, the Pope sent special greetings to all the fathers of the world, thanking them for what they do with their children. 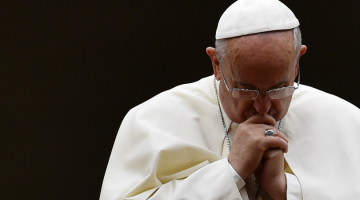 “Be close to your children” – the Pope said – “they need you. Just as St. Joseph was close to Jesus in his physical, psychological and spiritual growth, you too must be guardians in age, wisdom and grace”.